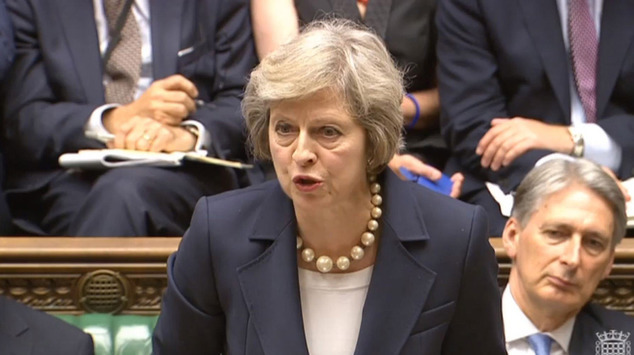 The Prime Minister, Theresa May, has spoken harshly against so-called 'safe spaces' in universities during today's Prime Minister's Questions. "Freedom of speech is a fundamental British value which is undermined by so-called ‘safe spaces’ in our universities where a sense of entitlement by a minority of students means that their wish not to be offended shuts down debate"
While we are a politically neutral campaign group it is good the prime minister shares our concerns on safe spaces. Her statement in Parliament today that universities shows that politicians are taking notice of this important issue at university campuses across country. That universities should not just be places of learning but also places of open debate. The SAC shares her concerns that the damage safe space's do, carry on long after university. Students should be prepared for the working world not protected from it and it would be nice if more politicians came out in support of this issue from both sides of the chamber.